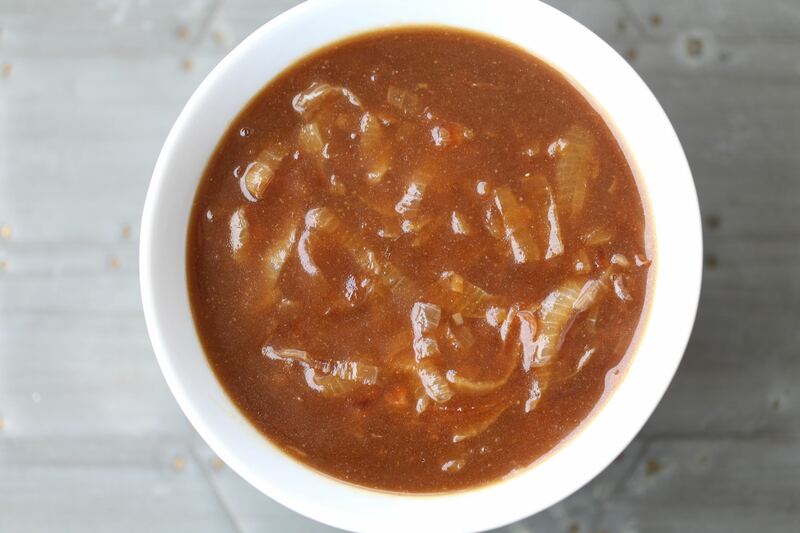 This Gluten Free Caramelized Onion Gravy is the perfect addition to your proteins and veggies, packed with tons of flavor and umami! One of the condiments I miss most when dining out is a rich savory brown gravy. I love it on turkey, I love it on beef. I love it on rice, veggies, you name it. There is just something about a good gravy that other condiments cannot even come close to touching. 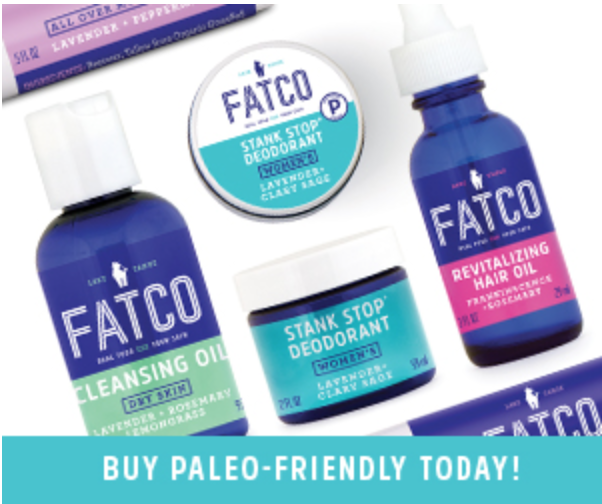 Making gravy without gluten is not difficult thanks to cassava flour, but getting that rich flavor is often more challenging without aids like msg and other flavor enhancers that restaurants use for quick fixes. 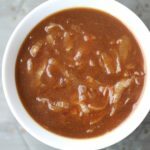 The good news is, with a little love and old fashioned slow cooking, getting that rich flavor infused into your gravy is pretty darn easy to accomplish. 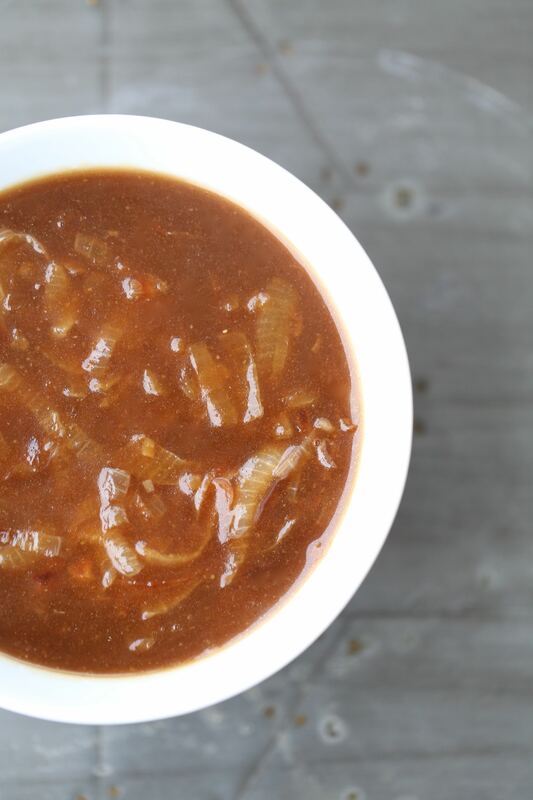 A slow cooked beef broth that’s made 1st by roasting bones, then slow cooking for 24 hours. 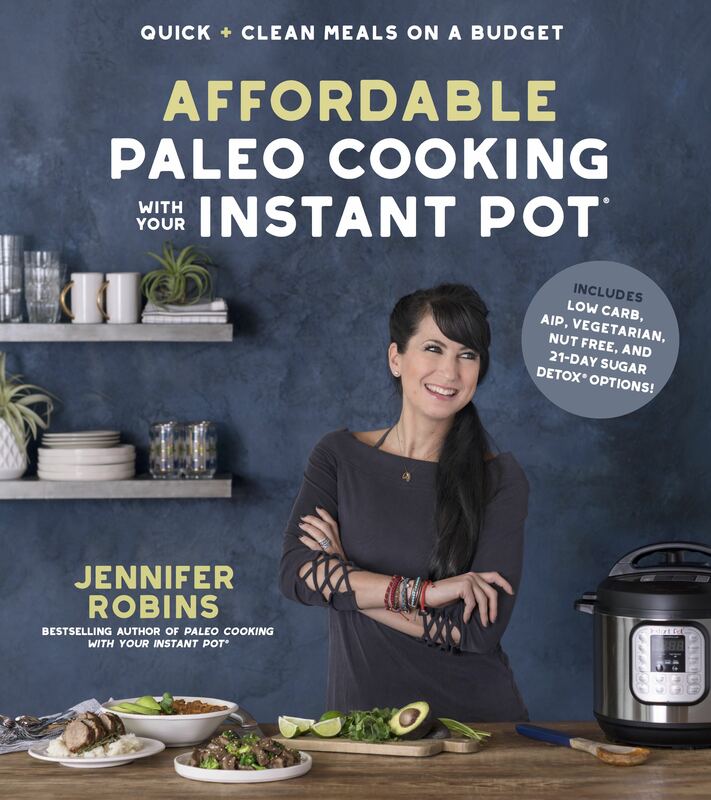 Alternatively you can pressure cook the broth in the Instant Pot, (recipe can be found HERE) or turn to a high quality store bought brand like THIS one or THIS one. 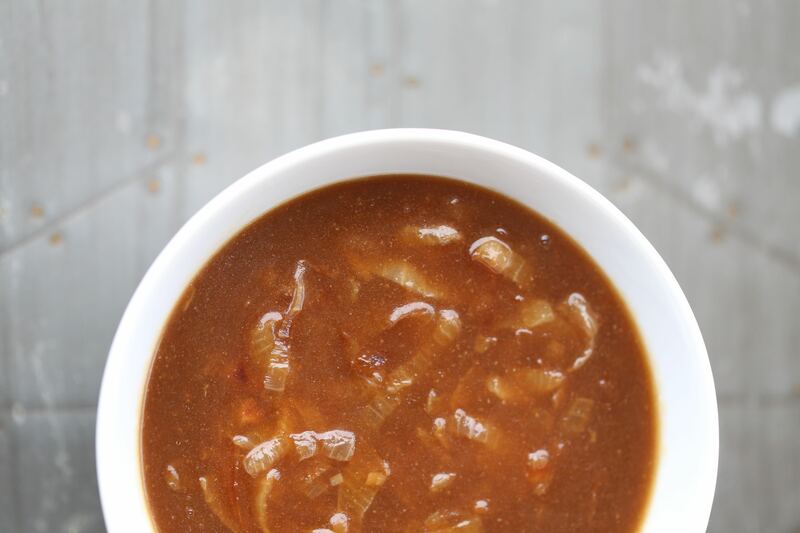 The 2nd must have for this caramelized onion gravy, is slow cooked onions with a good amount of fat, like ghee. Cooking them low and slow in a skillet until they caramelize really brings out that magical flavor. Seasoning! 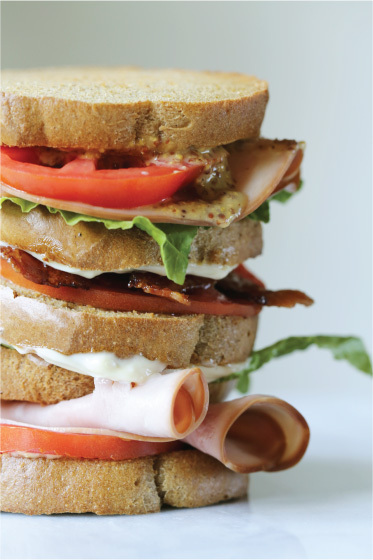 It doesn’t take a ton of sea salt or garlic, but I find both are needed to really awaken the flavor profile. 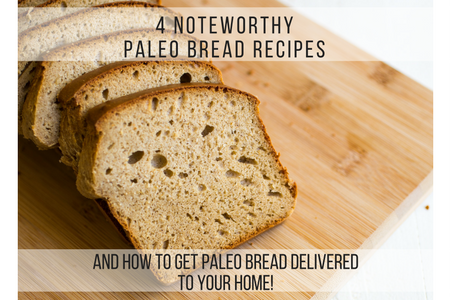 And of course, if you don’t have NomNom Paleo’s Magic Mushroom Powder, that is a MUST MUST! Ok, let’s make some gravy shall we?